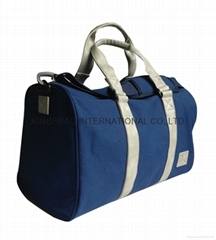 KINGSBAG was established on March 2009.Facing sharp competition of the market,we develop new series constantly.With 9 years of experience in bag&travel kits industrial,we have expertised in helping customer to complete what they need.We provide OEM service along with customer made products. 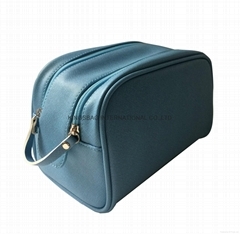 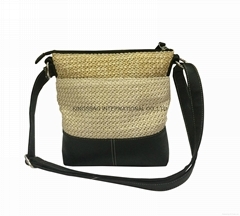 KINGSBAG is a specialist manufacturer and supplier of quality bags.Kingsbag is a progressive company.Our commitment to service,qualiry and oruce has enabled kingsbag to set new standards in the industry.We focus on bag design,quality&service. 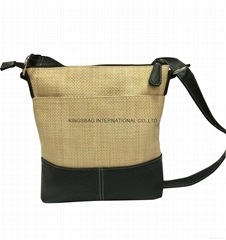 When you choose to work with Kingsbag, you can rely on a good partner and sales innovation ideas and cost-effective manufacturing.